By the time current elementary students get their licenses to drive, cars might look very different than they do today. In fact, they might not even need licenses! 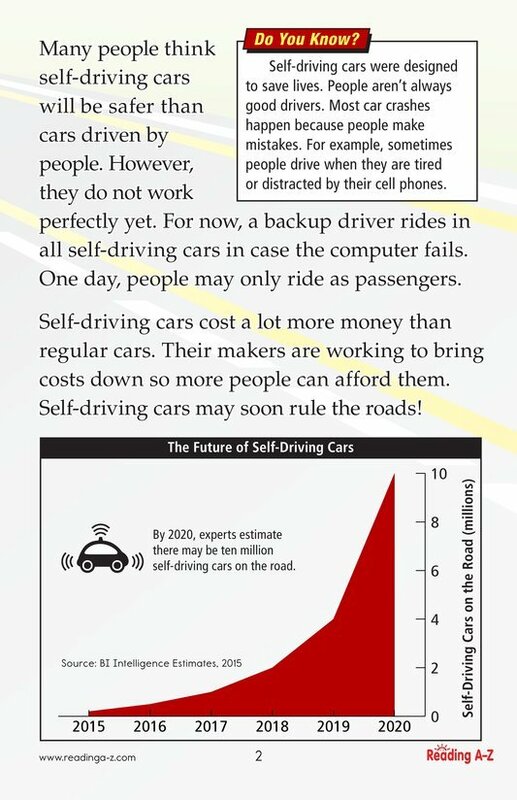 Self-driving cars, cars driven by computers, might soon outnumber cars driven by people. 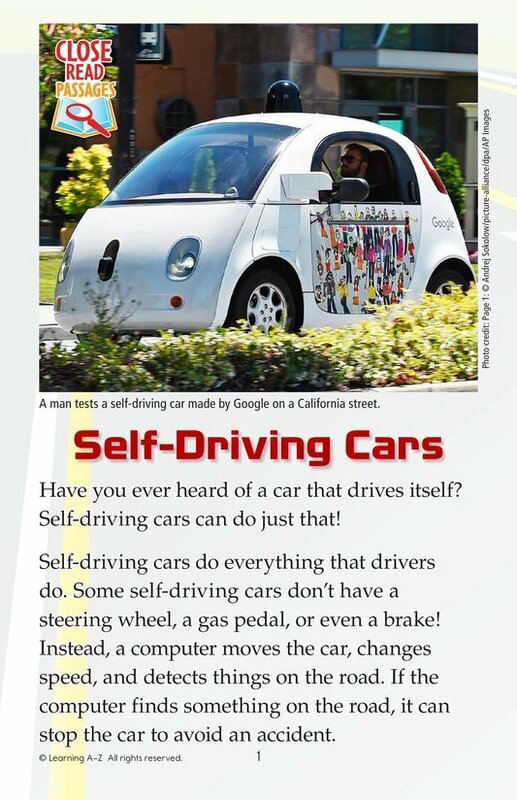 For now, backup drivers ride in all self-driving cars in case something goes wrong with the computers.